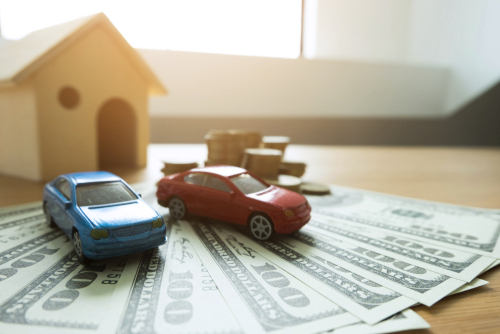 When you apply for an offer in compromise, the IRS will calculate your reasonable collection potential” to determine whether you qualify and how much of your tax debt you can afford to pay. During the offer in compromise approval process, the IRS reviews and verifies all your financial statements, assets, and expenses. You might need to provide the IRS with further documentation if anything has changed, is missing, or is out of date. Individuals who cannot pay the full amount of federal taxes they owe have several tax relief options they can qualify for. One of these is an offer in compromise. 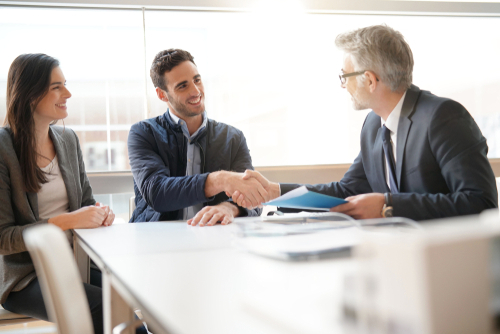 Before granting you leeway on your taxes, however, the Internal Revenue Service (IRS) will critically evaluate your offer in compromise application and its supporting documents. Here’s how the process works, according to the Internal Revenue Manual. Doubt as to Liability. You can prove that a mistake was made on your taxes or an audit, and you actually owe a lesser amount. Doubt as to Collectibility. You don’t have the income or assets to pay your entire tax debt. Effective Tax Administration. You do have the means to pay your taxes in full, but it would put you in a significant financial quandary. Depending on your circumstances, you must fill out and submit the required forms to the IRS, plus proof of your financial situation. Using this information, the IRS will determine if you’re able to pay your full taxes or whether it should accept your offer of a lower amount. If the IRS does accept your offer, you must pay it off beginning with one lump sum of 20% of the agreed-upon amount, then the rest in no more than five installments, or you can pay in six or more installments within two years. The IRS uses its intricate reasonable collection potential (RCP) formula to estimate how much tax it can realistically collect from you. It does so using the information you submitted on Forms 656 and 433, assuming you fall under the Doubt as to Collectibility or Effective Tax Administration reasons for eligibility. The IRS factors in assets, income, and expenses when calculating RCP. According to the Internal Revenue Manual’s offer in compromise section, your offer must be equal to or more than this RCP for the IRS to accept it. Looking at your financial statements. Requesting a credit report, particularly if your tax debt exceeds $100,000. Performing record checks on your most recent tax return, vehicle, real estate, and more. Any of your financial statements are older than 12 months. Even if this 12-month period passes while the IRS is reviewing your offer, you’ll need to provide updated statements. Your information becomes outdated and your financial situation has changed dramatically. You haven’t included proof of loan balances on real estate or vehicles. The IRS can gather this information from a credit report, unless the loan is private, in which case you will need to submit that information. You haven’t attached current year-to-date pay stubs; statements from investment or retirement accounts; property deeds; insurance policies; vehicle or lease contracts; or proof of divorce and/or child support. You’re self-employed but didn’t include proof of income for the three months prior to the date you submitted Form 656. 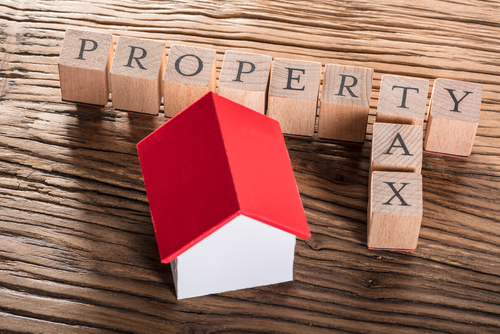 The IRS evaluates assets and expenses very closely to determine your RCP and whether to accept your offer in compromise. It ascertains the value of all your assets, often in person, to determine how much equity you have. Items such as boats and planes might require an appraisal. The IRS then places a quick sale value on each asset that represents how much you could quickly sell it for in its current condition. It will also factor in income-producing assets, such as inventory or machinery. Any cash left in your accounts after monthly expenditures. Expenses the IRS takes into account include basic living costs, such as housing and utilities. It will look at copies of your mortgage or rent, utility bills, and maintenance costs when calculating this figure. 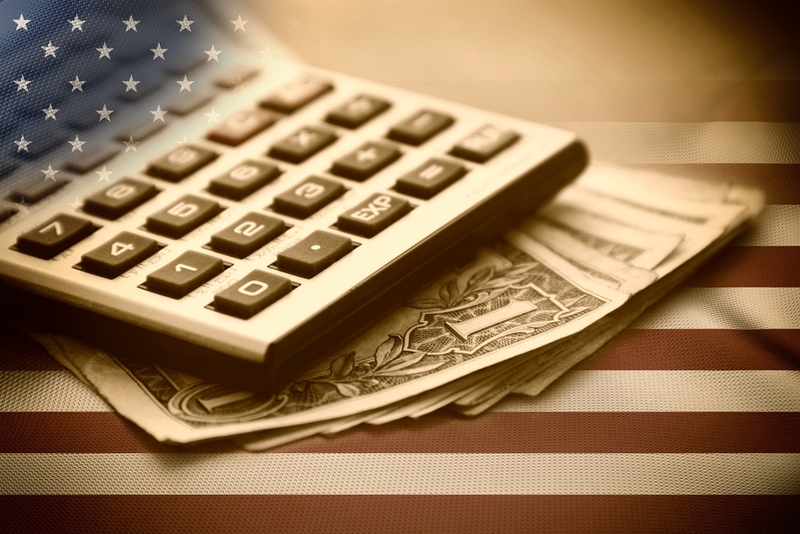 The IRS does consider regional variations in living expenses. It also factors in whether you share a household or expenses with someone else who’s not liable for your tax debt. Transportation and car payments are expenses, as well, particularly when used for health care or income purposes. The offer in compromise process is time-consuming and complicated. To ensure it goes as smoothly as possible and that you’re adhering to the Internal Revenue Manual’s offer in compromise rules, you might need to seek a qualified tax attorney or tax debt relief company’s help. These individuals can help by gathering the appropriate paperwork and documentation, communicating effectively with the IRS, and relieving some of your stress. The Internal Revenue Manual lists very specific requirements for individuals to qualify for an offer in compromise. 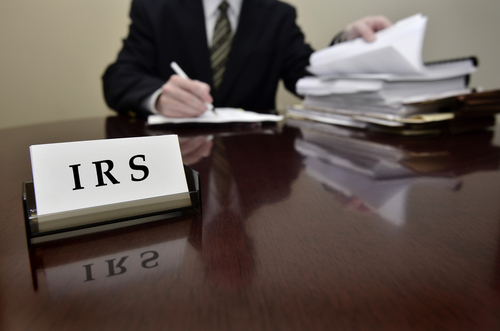 The financial details the IRS will gather and verify in making its decision are many. Let us help you through this process and on the road toward debt relief. Next PostNext Do You Need an Offer in Compromise Attorney?